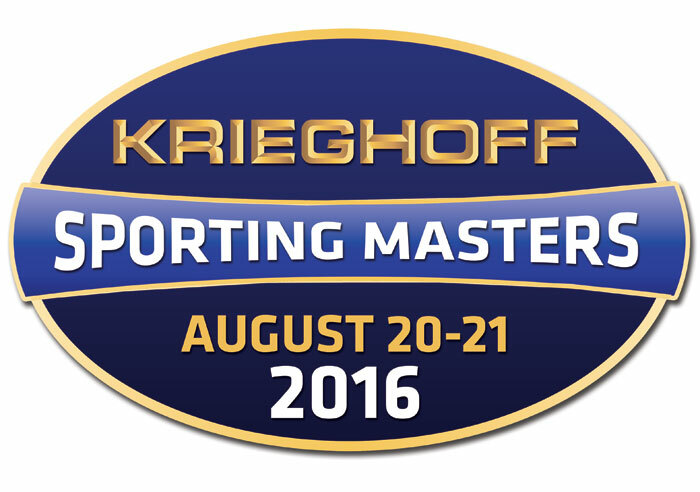 The Sporting Masters will start on Saturday, and will take place over the weekend of the 20th and 21st September. We have an extremely high amount of entries ready and waiting for the event to start. We ourselves are eager to see the outcome too. Krieghoff Service will be attendance at the ground, with Erwin Peumans and Alan Rhone available with support, service and repairs. Entries are filling up quickly, so there may not be many spaces left. If you would like to contact The Clay Shooting Company regarding booking, here are the details. More information about the Event and entering can be found on The Clay Shooting Company's website and their Facebook Page. All the Best to Everyone who enters and we look forward to seeing you there!